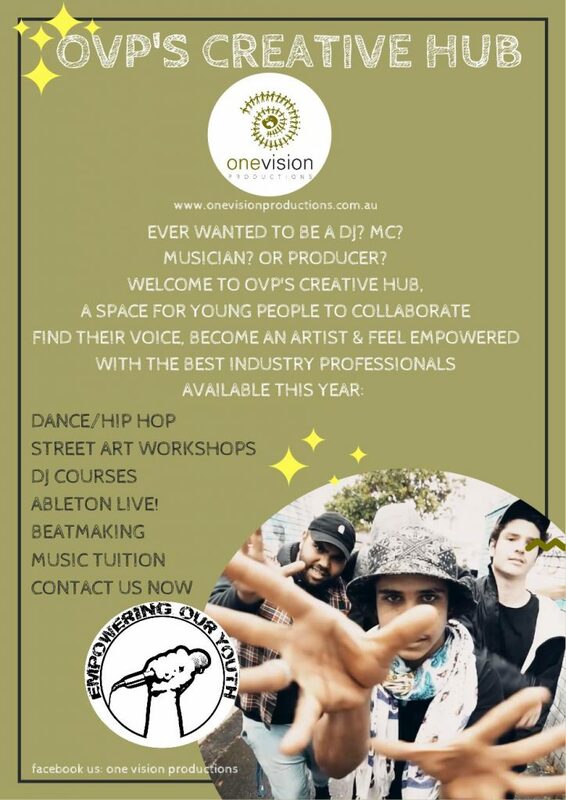 One Vision Productions’ Creative Hub provides a dedicated safe space for youth, with courses, private tuition and workshops offered in everything from music production and musical mentoring, to dance, hip hop, film production. 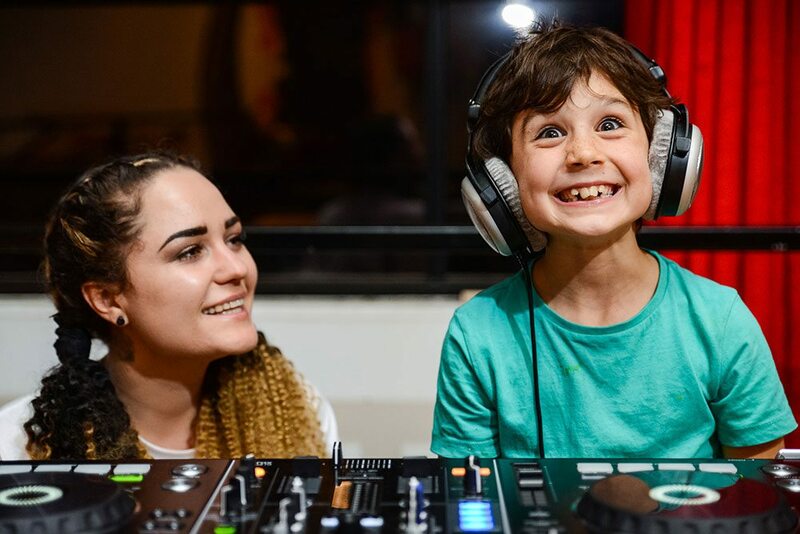 Kids can get hands on with state of the art technology, supportive mentors and industry professionals at our regular weekly drug and alcohol free youth events. Purpose built, the Creative Hub concept is this – access to all areas of the creative industries, and complete inclusion regardless of the socio economic area/background in which you come from. 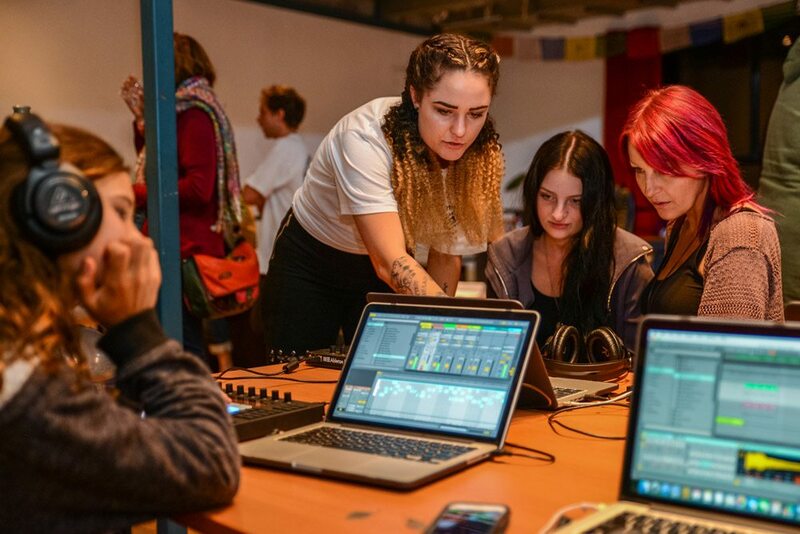 It’s a safe, inclusive space for young people to identify with their dreams and become a part of a creative community where artists come together to support and encourage each other, incubate their talent and feel empower to reach their personal potential. Our programs, workshops and courses are designed to provide students with the necessary skills to pursue their passion in their chosen field. 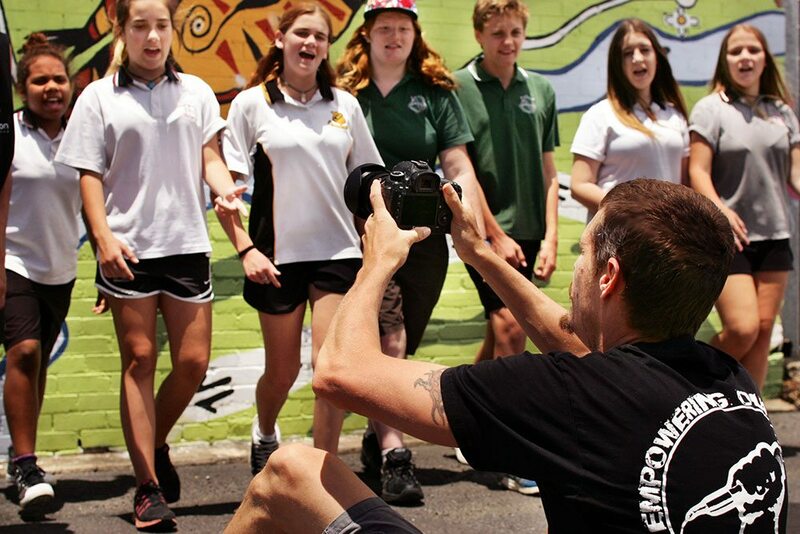 One Vision Productions partners with local, national and international artists, universities, youth agencies, employment agencies, the local business community and festival organisers to ensure all students are supported in their pursuit of their creative journey. Check out the Creative Hub options below. 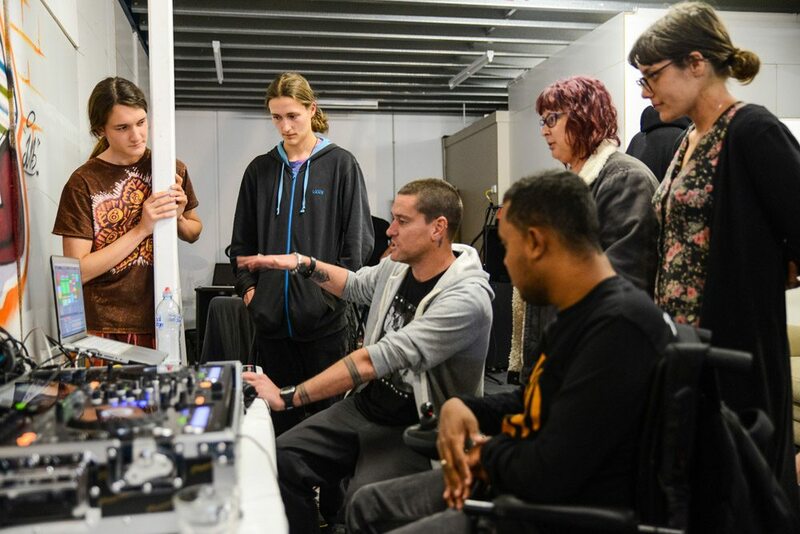 Our courses provide all you need to become skilled in various types of music and production. OVP offers, Singer Song Writer, Ableton Music Production, Electronic Music Production, Hip-Hop 101, Film Production and Sound Healing. We are a excited to announce our NEW individual and group tuition platforms. Enrol now for DJ, Ableton Live, song-writing, vocal training, digital music production, and to learn any acoustic instrument. Whether you want to learn guitar for the first time, drums, saxophone, djing -whatever your interest is we will hook you are with the best. With great prices grab a opportunity and become a professional. Why study music through One Vision Productions and not someone else? You become a-part of a collective with local musicians in the area; you are a-part of a team. We encourage students to develop individual and team skills, to embrace there talent and share it, reach out to others, to build community within our program and a bridge to their own communities. With special discounts for locals and our OVP youth this is your chance to take your music production to the next level. We have external producers that can assist with mixing or mastering or you can just hire out the space for you and your band. 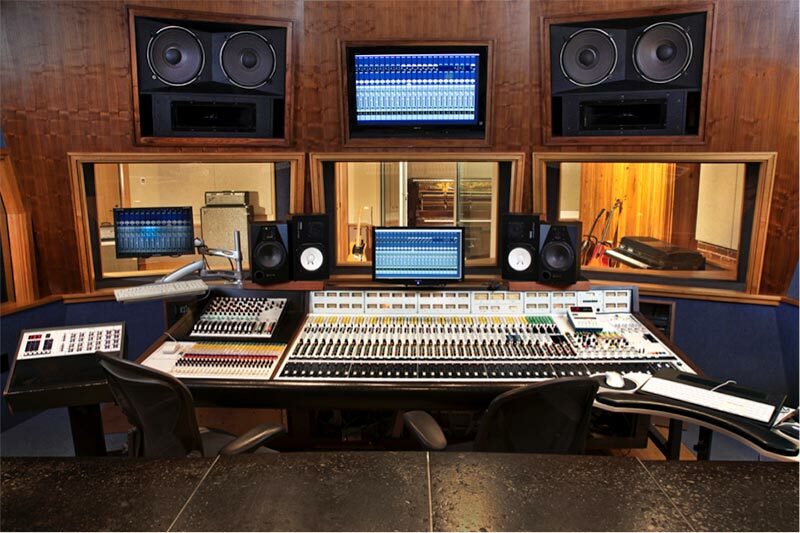 With a live recording room with great mics and outboard gear for that high end vocal sound. Visual and digital marketing provides a unique opportunity for customers to engage with your brand. By providing your audience with a visual branding experience you facilitate a new opportunity for connection to your product or service, enabling more opportunities to engage with your audience and more opportunities to win new customers and brand supporters.